MrQuick.net: wehadfacesthen: Original poster for the Universal Studios horror flick The Mummy (Karl Freund, 1932). Note that Boris Karloff is listed as “Karloff The Uncanny”. 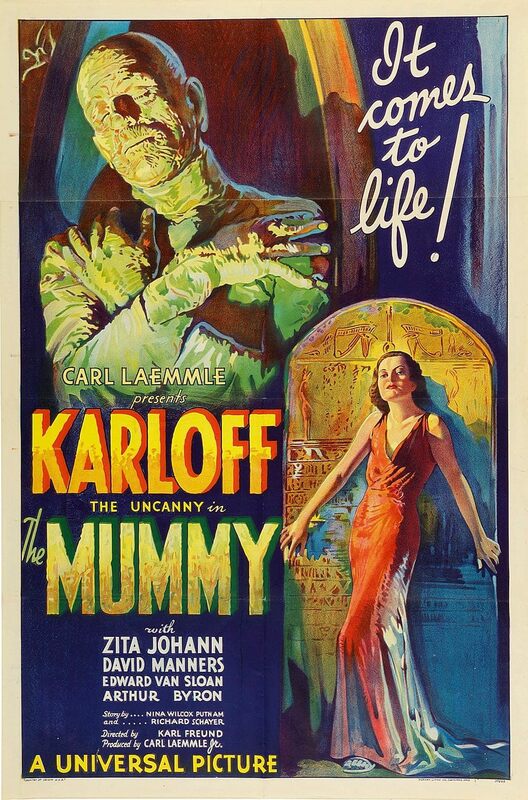 wehadfacesthen: Original poster for the Universal Studios horror flick The Mummy (Karl Freund, 1932). Note that Boris Karloff is listed as “Karloff The Uncanny”.